I love the new year. It is such a wonderful time to reflect on the last year and recognize your blessings, your improvements, and yes, even your shortcomings. I love that every January, the whole world is thinking about self-improvement. Each year, I (like many of you) choose one word to help guide my own self-improvement throughout the year. Last year, I chose the word PEACE. I chose it because I tend to have a lot of anxiety over things that really don’t matter all that much in the long run. It was a really good word for me this past year. While I can’t say that I was always peaceful and calm, the word was a great touchstone for me and helped to bring me back to center when I did get anxious and overwhelmed. This year, I wanted to choose a word that would help me to continue to rid myself of unnecessary anxiety and worry. I will continue to remember to be at peace, but I also need to address the actual cause of my anxieties. The word I have chosen for 2015 is NOW. I get anxious because I cannot control the future. I get anxious because I procrastinate things too often. I get anxious because I am worrying about all 500 things on my to-do list for the day instead of just concentrating on what I can do right now. I get anxious because sometimes I simply can’t do everything I am supposed to do because of health issues. While I have been able to be more peaceful about all of the undone things this last year, I hope to now focus on what I can do right now to alleviate any of my worries. 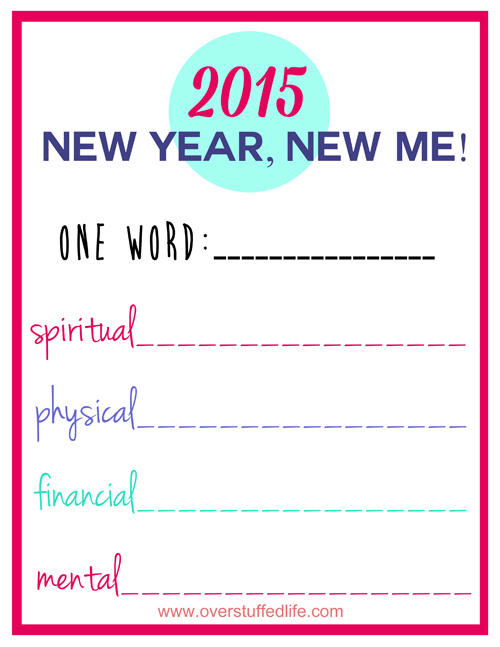 I made a printable to remind me of how my 2015 word will apply in various areas in my life. Mostly, I want to focus on not procrastinating the important things in each area of my life. “Do it now” is going to be mantra this year. I spend too much time worrying about how much time something is going to take me, or how much money it is going to cost, or whatever. Instead, I need to just get going and do it now! “Begin, the rest is easy.” There is so much truth to that quote, and I need to remember it. So if I want to eat better, I am not going to stew over how much time it takes to make a salad (oh how I hate chopping vegetables!) compared to how much time it takes to throw something in a microwave. 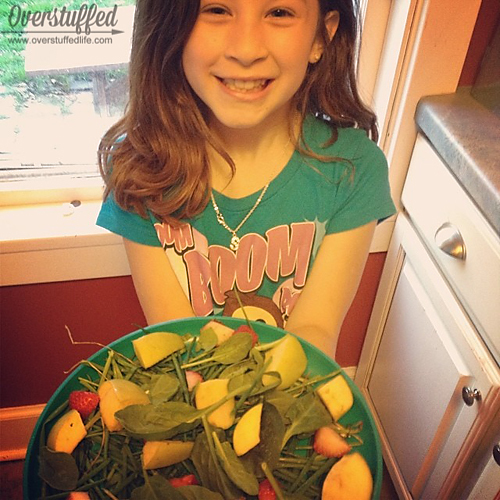 If my youngest daughter can make a salad, so can I! And I can do it now. 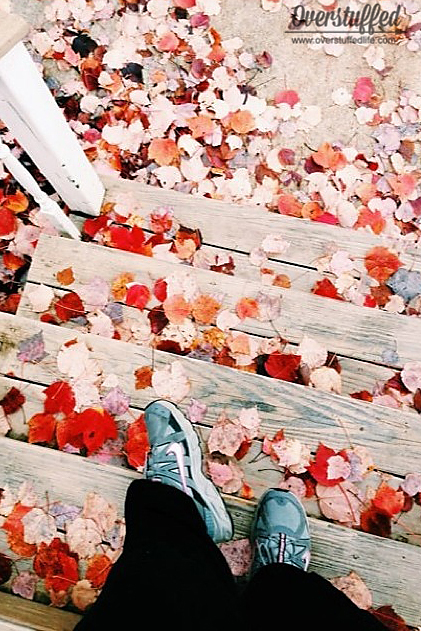 If I want to exercise, instead of wasting time thinking about it, I need to just get outside and walk right now. I’m always so happy when I do. When I have (what feels like) two million items on my to-do list, I will not let that overwhelm me. Instead, I will go through the list and systematically do the things I can do right now and have peace about the rest. I will take better care of myself by supporting my immune system—so I can actually do all the things on that long to-do list! 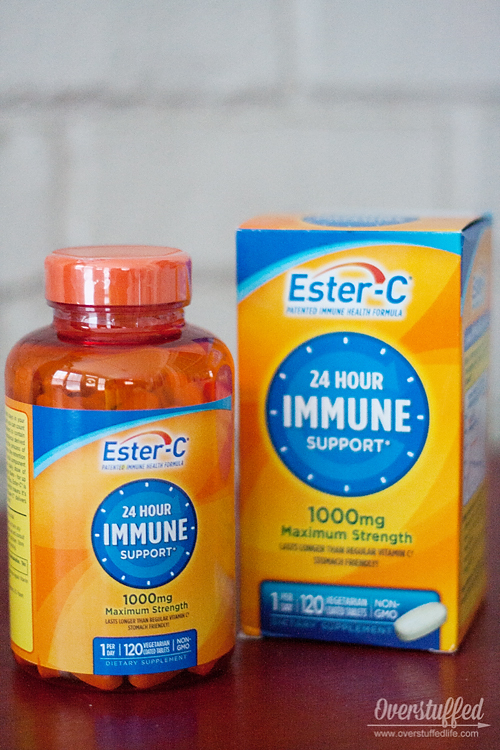 Ester-C 24-Hour Immune Support can help me do that in 2015. 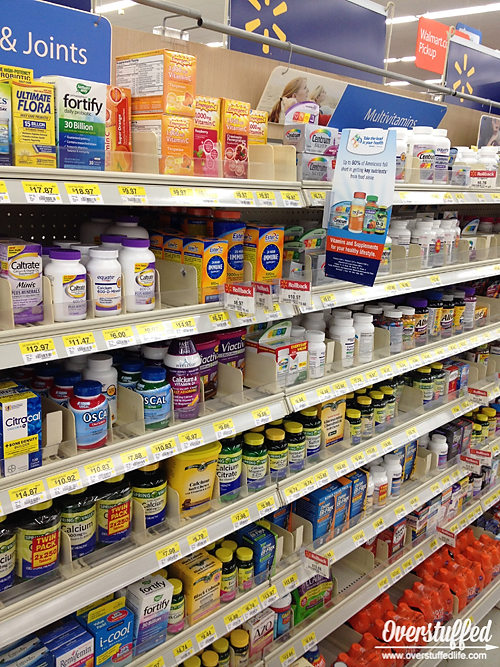 I found it amongst all of the other vitamins and supplements in Wal-Mart, and I’m excited to see how using it regularly will help to support my immune system. To find out more about the benefits of immune support with Ester-C, you can check out their website, find them on Facebook, or follow them on Twitter. Since a good portion of my procrastination is directly related to how I feel physically, I am looking forward to taking better care of myself this year with this wonderful product. The NOW principle will apply very well across all areas of my life, and help me nip the anxiety in the bud. How are you going to be a better YOU this year? "Now" is just perfect! I, too, do far too much stressing over the "unknown future bits" and it gets to be just too much - and all over things that may or may not even happen! Certainly not a fun way to live a life. I love this post! I, too, worry. I definitely worry less when I do it *now* instead of waiting. I love this post, and I LOVE the printable! I think I am going to have to print this off and frame it! The vitamins sound really good too. I have been battling a little funk of my own and I know my immune system could use a good boost! 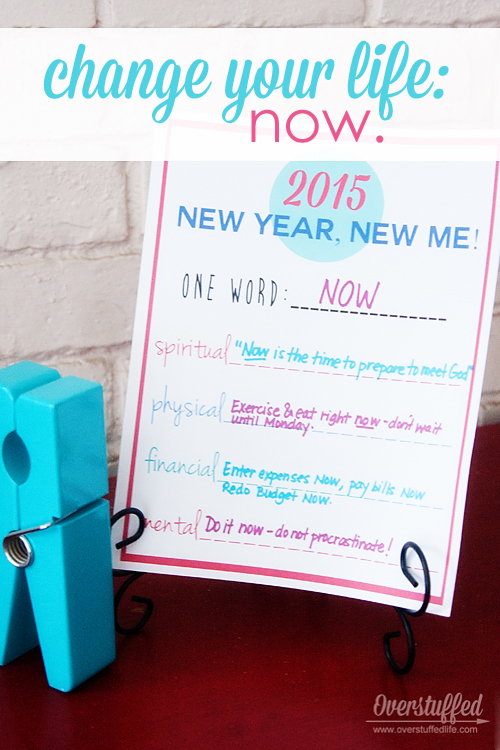 That printable is a really great way to keep yourself in check- love the idea. I typically have my own brand of vitamins and I'm partial to them, although you have done this provider an awesome service with this post! I'm going to check out Ester-C next time I'm out shopping. Great mantra and printable. I'm also working in the "do it now" and trying to be more present with my time with my family. Now is a great word for 2015! Love the printable too! Great word and ideas. The printable is awesome, I know by the end of January my "word of the year" is a memory ... what a great way to keep it fresh and on your mind. I love how one simple word can help define one's outlook. It's all about staying focused, and your printable is the perfect way to do that. Thanks for sharing! Definitely taking action is the most important single thing you can do now! I'm really excited about this word. When I remember it, I have been happy with the results. The trick is to keep it at the forefront of my mind! The one word idea has helped me so much! I used to get so discouraged with my New Year's resolutions, but now I reach the end of the year feeling like I improved myself. It's so easy to procrastinate. But it's definitely related to the anxiety! I'm learning. My doctor actually just prescribed daily Vitamin C yesterday when I spoke to her about the labs I had taken in December. It's a good thing! Thanks. I'm hoping the printable (and the vitamins) do the trick! Being present can be so hard for me. But I'm working on it! I have always tried to do a few things to keep the word visible throughout the year. I admit, that if I am not careful, even the printables and signs and such become part of the background, but they do help! I love the one word idea, too. It's made a huge difference in the way I set goals. Lara, I love the printable and have put it on my wall. I need to check out this product and see if it's gluten free. I have a sore throat today and could really use something with all the grandkids around! It is gluten-free, I checked into it. I always forget to mention that with products like this! It's obviously an important factor in our house, too. I hope you are feeling better quickly--gotta have lots of energy to be grandma! This is a wonderful post! And what a great way of looking at it in 4 ways!